Precision Holsters Ultra Carry for Glock 19. “By far the quality of this holster is fantastic. The holster is durable with contact on a daily basis placing the weapon in and out of the holster. No scratches or blemishes so it looks brand new, even though its been in use. In our security profession that is of most concern to professionals is whether a product is worth its value. 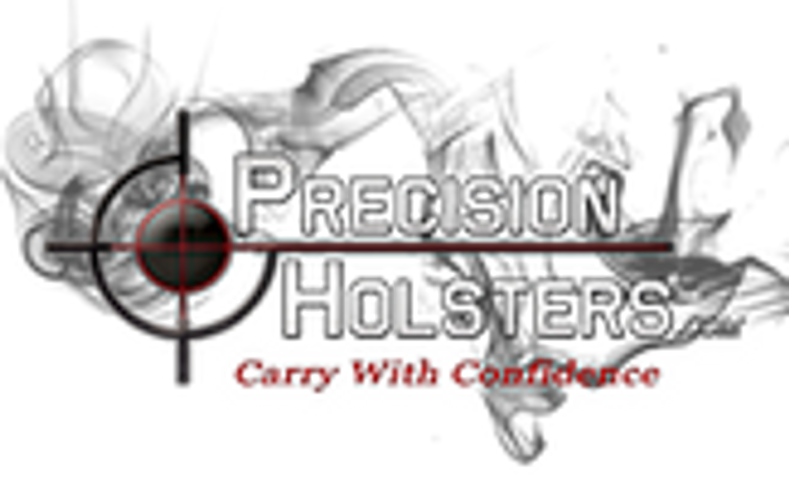 We’ve all had semi reliable products that we’ve purchased, but Precision takes it to a higher level in putting together a holster that will last. Using the holster on a daily basis with twists, turns and use, the holster is extremely comfortable to wear inside your 5.11 tac pants. The 2 hooks are placed comfortably over your belt and the holster itself does not move around even when jogging. On my detail, I am dressed in tac pants and a collared shirt out, with the holster concealed. Ive had issues before being 6’7 and dealing with a long shirt and the issue of the weapon being visible. Thankfully, there has never been an issue and sometimes I forget Im even wearing it since the weight is proportional.